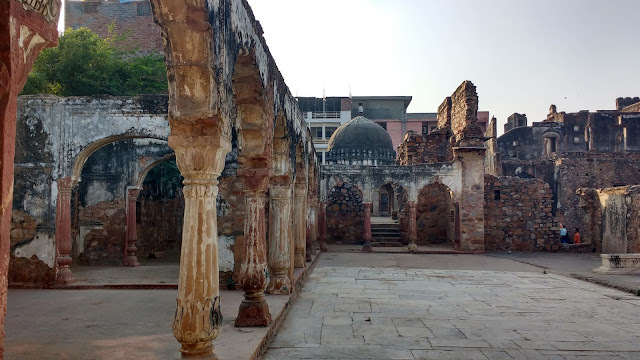 I had never heard of Zafar Mahal till some days ago when my husband brought it up as one of the places we should be visiting. And to know that it was in Mehrauli which is about 15 minutes from where we live was even more astounding. more..